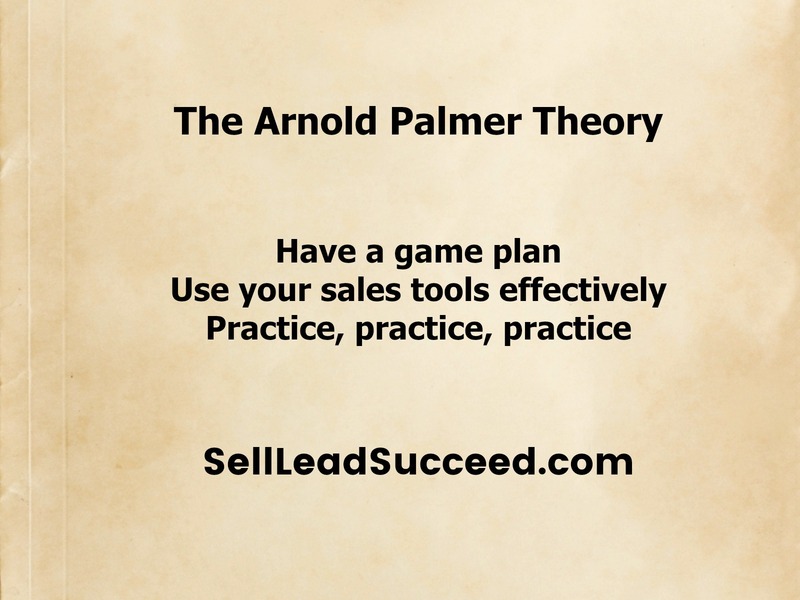 The Arnold Palmer Theory | Sell, Lead, Succeed! Posted on August 10, 2017, in Inspiration, Instagram Posts, Motivation, Sales, Sales Results and tagged Arnold Palmer, Game Plan, Practicing, Sales Quote, Success. Bookmark the permalink. 1 Comment.